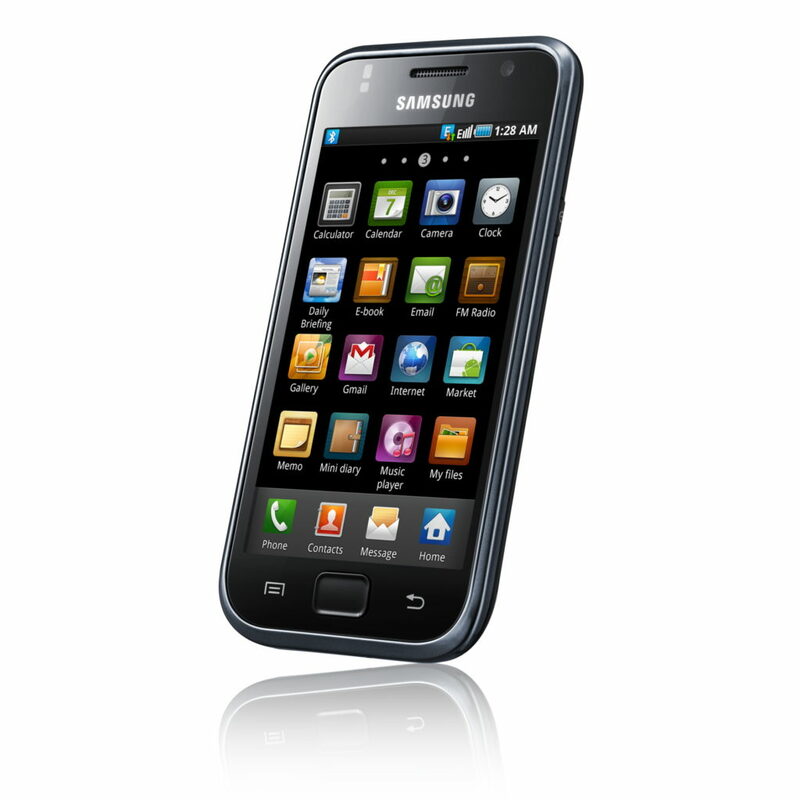 Mobile phones are such gadgets that are simply a must in the modern world. 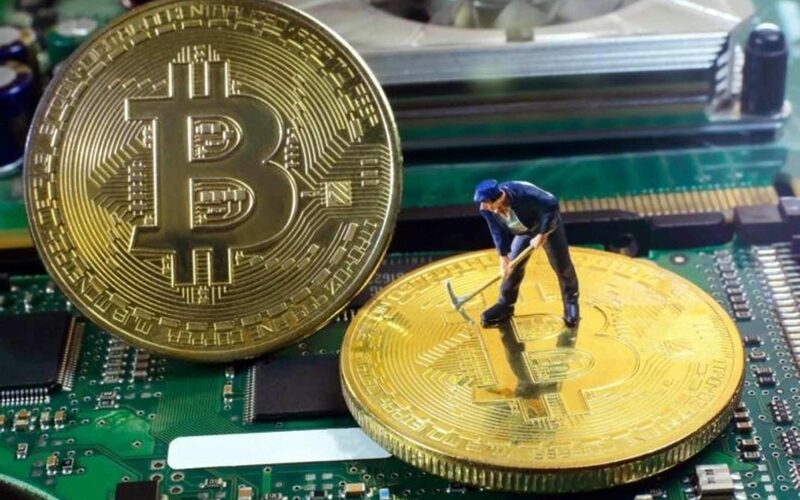 We never ask how they were created and how they developed to the modern ones, but we simply know that they are the essential tools in the modern society. 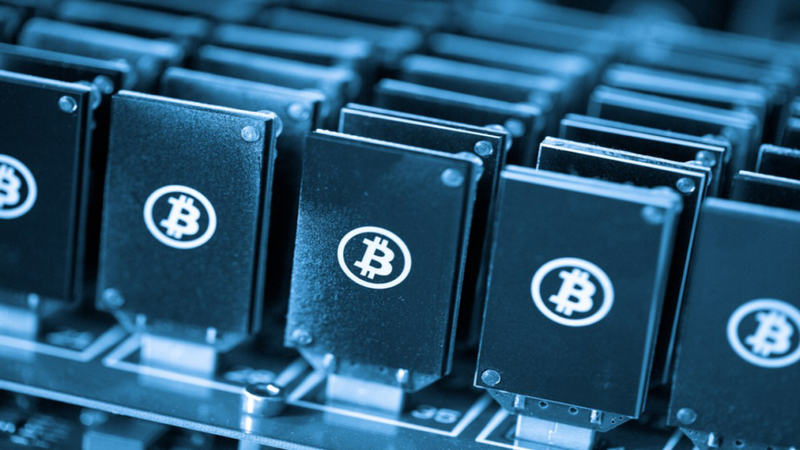 Let’s now try to see how they developed into smartphones that are actually mini-computers. 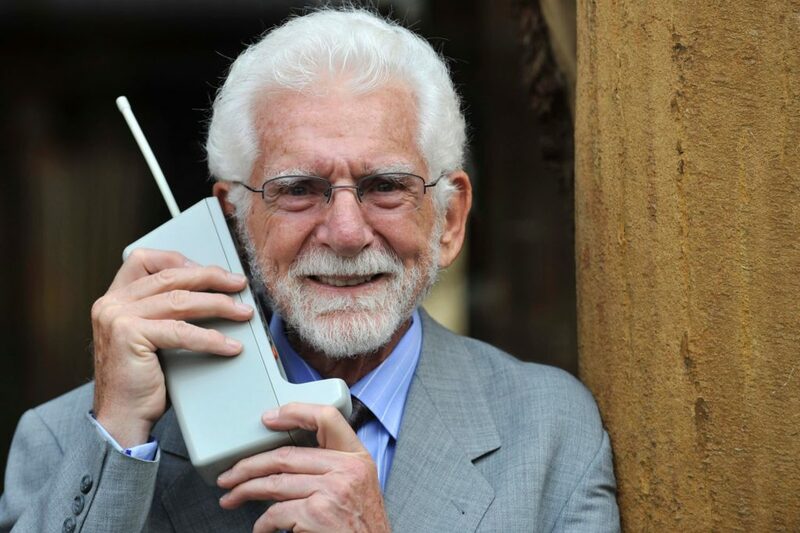 The first call ever made from a mobile phone was done via DynaTAC model and the person who made it was Martin Cooper, an engineer working in Motorola Company. 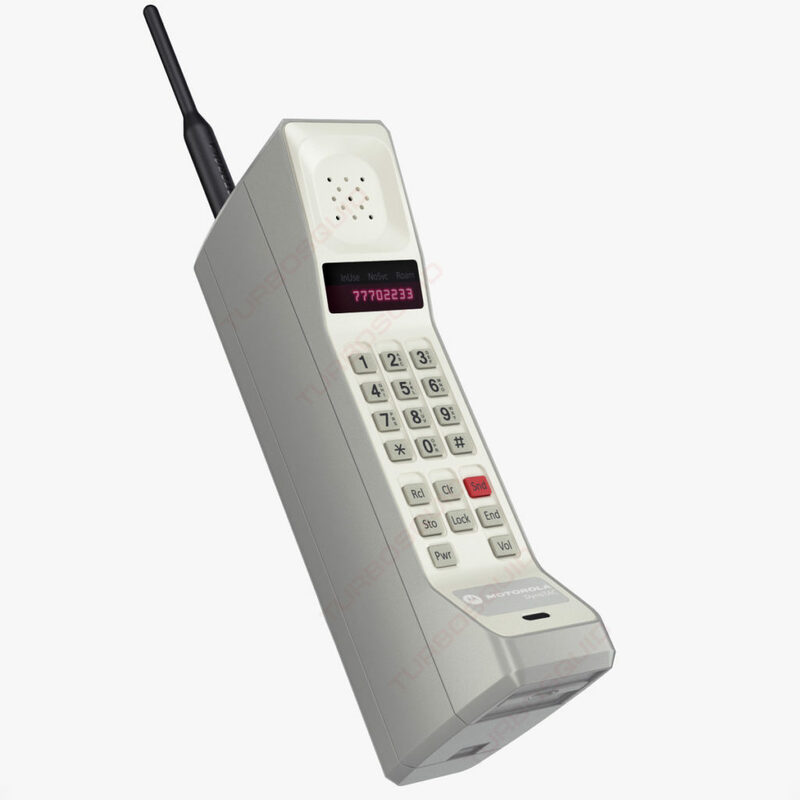 However, it needs to be mentioned that the first wireless phone was used and made in 1908 in Kentucky. When people talk about mobile phones, they consider this one as the prodigal one, the original one, which was launched in 1982. However, it had one big flaw – it was 10kg heavy, and it was very hard to wear it around like we use to wear the modern ones. The technology used was the first one and it was called Nordic Mobile Telephony (NMT). 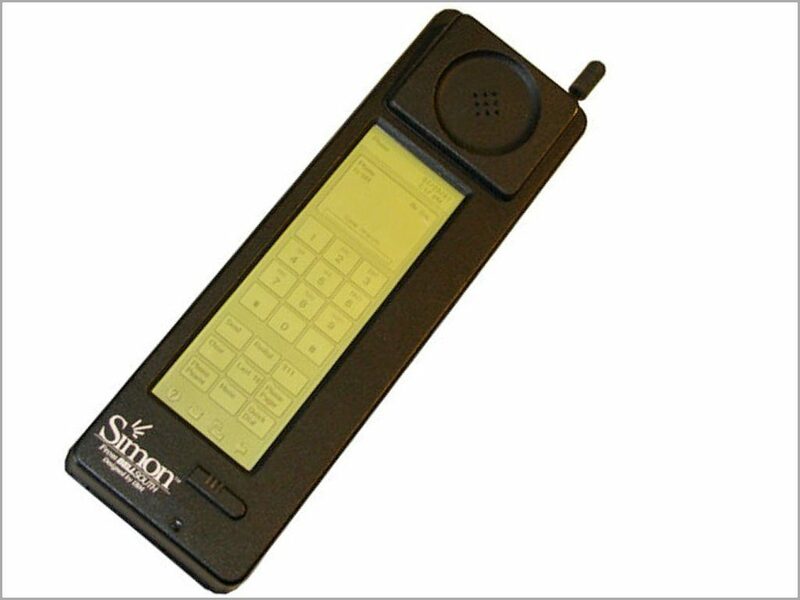 Released in 1983 by Motorola, this was the first one that could be carried in hand and in public. However, we need to say that it was 1kg heavy and the battery lifespan was 30min. An interesting fact is that it was this model in 1985 that was used to make a first public call in the GB. 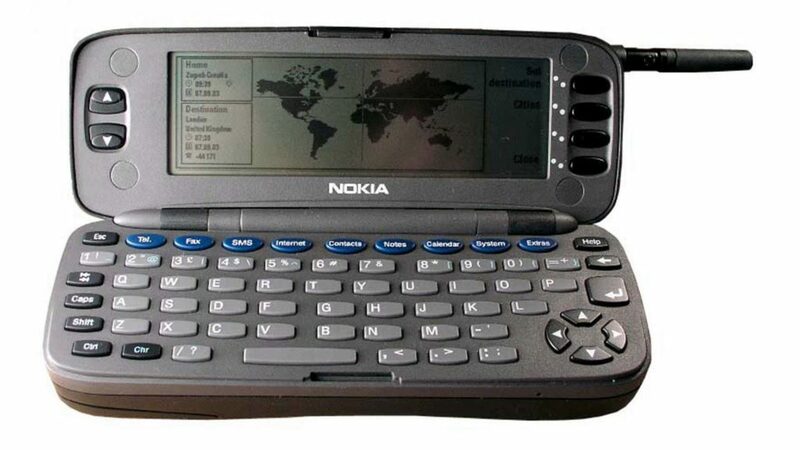 Launched in 1992, this one was the first of its kind that was not limited by borders and was operational anywhere in the world since it was able to access Global System for Mobile Communication (GSM) Network. The design was also perfect for that time since it was “light” for the standards back then – only 500gr. Furthermore, it used a LCD screen. An interesting fact here is the year of 1992 since this was the time when the first text message was sent on the 3rd December by Neil Papworth. Released in 1994, this one has the title of being the primordial smartphone. 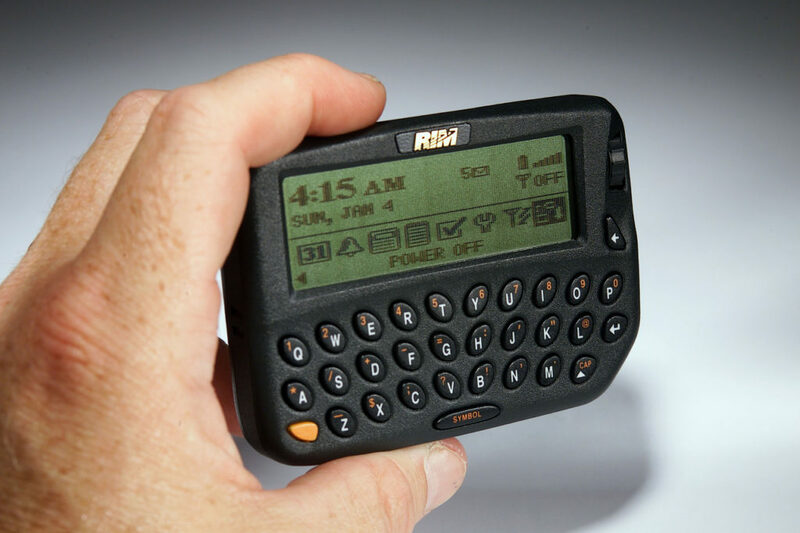 This one was the first that had a touchscreen and an address book, notepad, world clock and some other installed applications. In six months that it was sold, it was sold in 50,000 units. 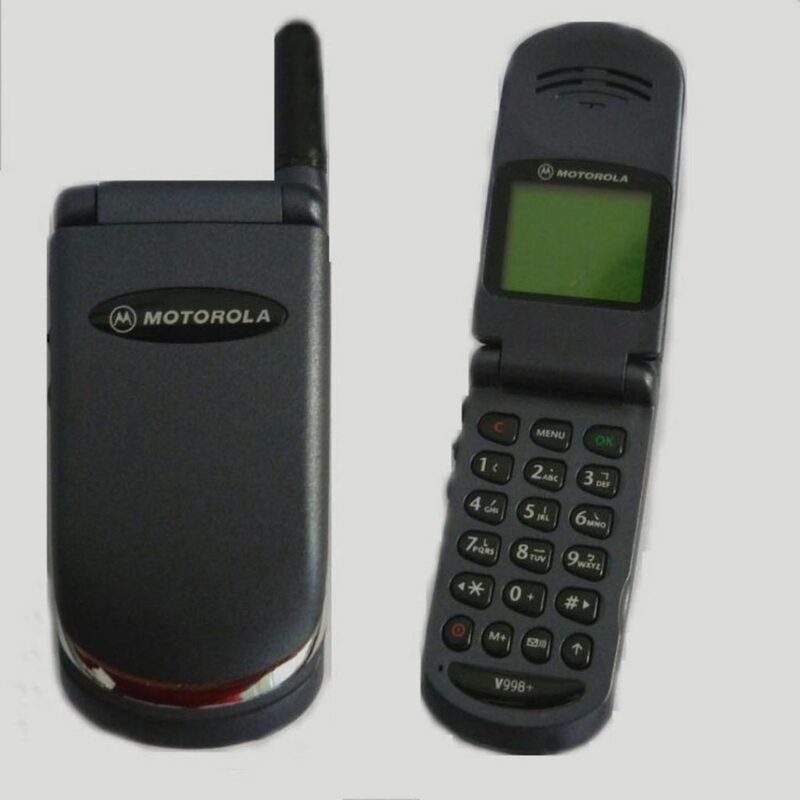 Launched in 1996, this mobile phone is important because it used QWERTY keyboard, which was later on widely used by all manufacturers. 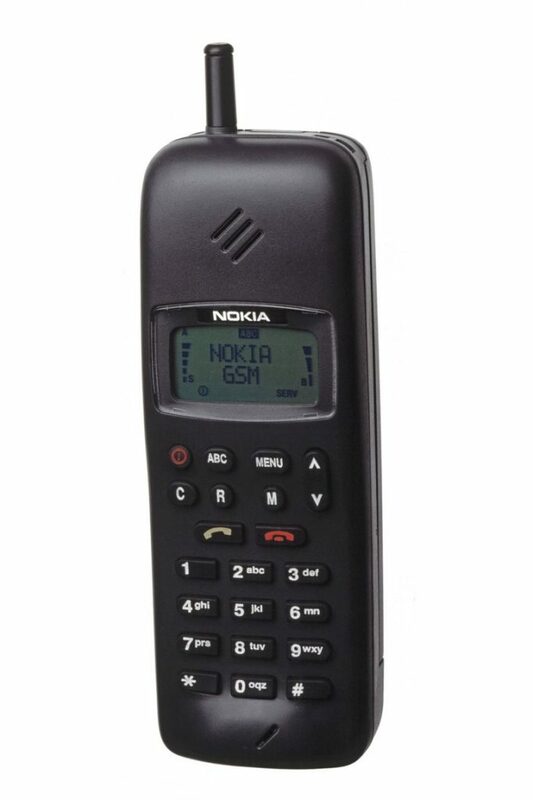 Furthermore, the phone had the option of sending e-mails via GSM modem. 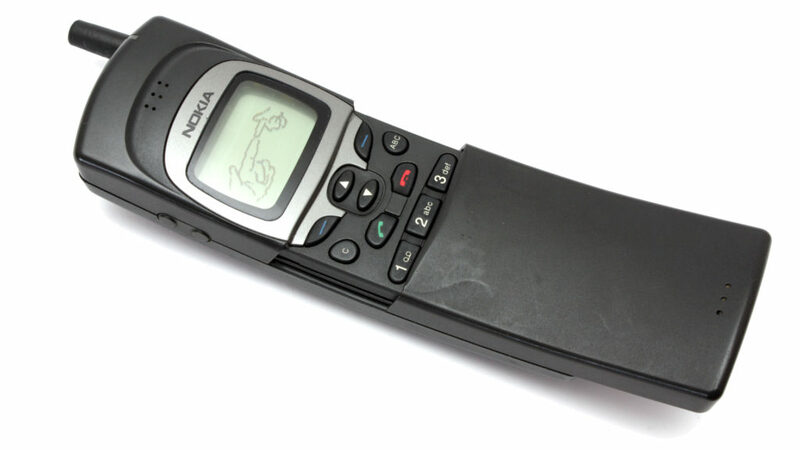 Released in 1996, the first one of the flip phone, this was one that was considered prestigious and luxurious in the past. Its weight was formidably low for that time, 88gr, and as such it was easily transportable and worn. The phone appeared in numerous campaigns and movies. 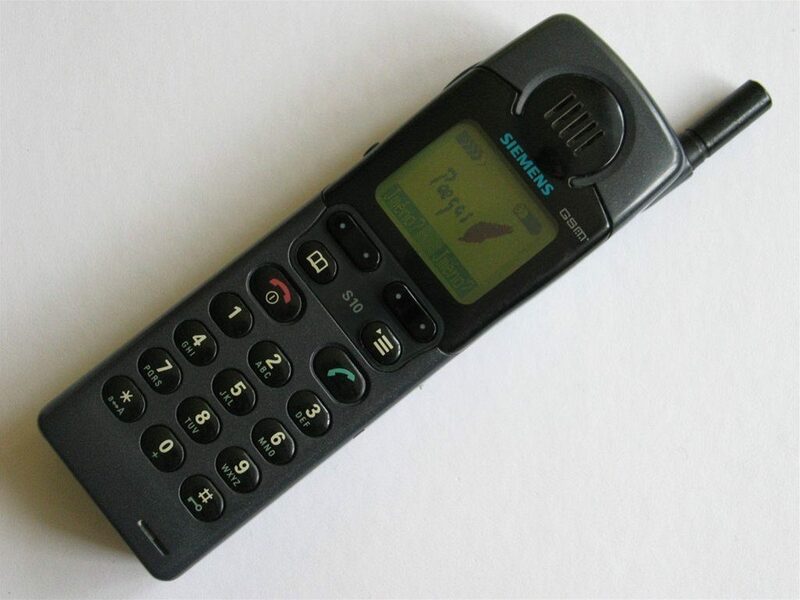 It was also launched in 1996 as one of the first slider mobile phones. 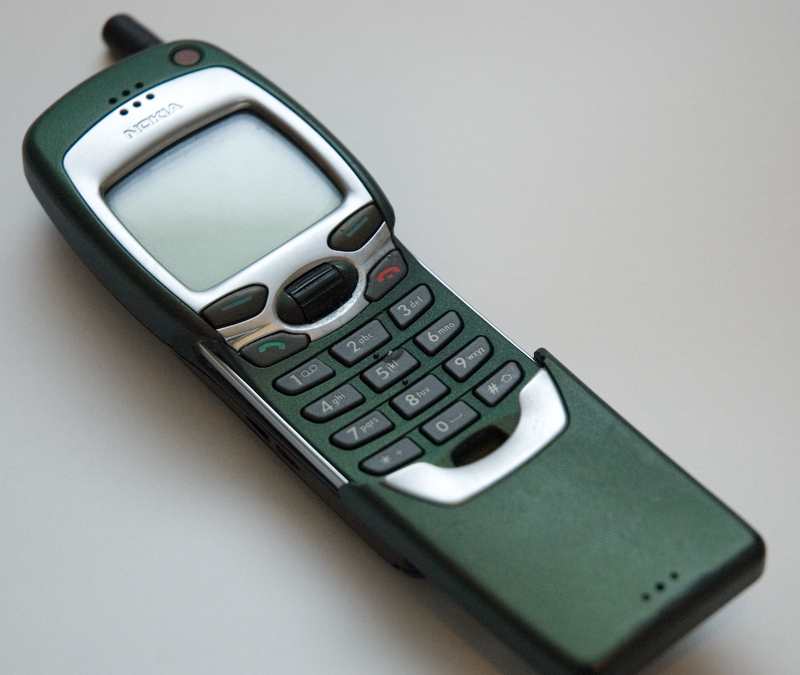 1997 saw the rise of this phone since it was the first one that had a full-color screen. Apart from this, it also had some apps installed, such as alarm clock. Its weight was 200gr. 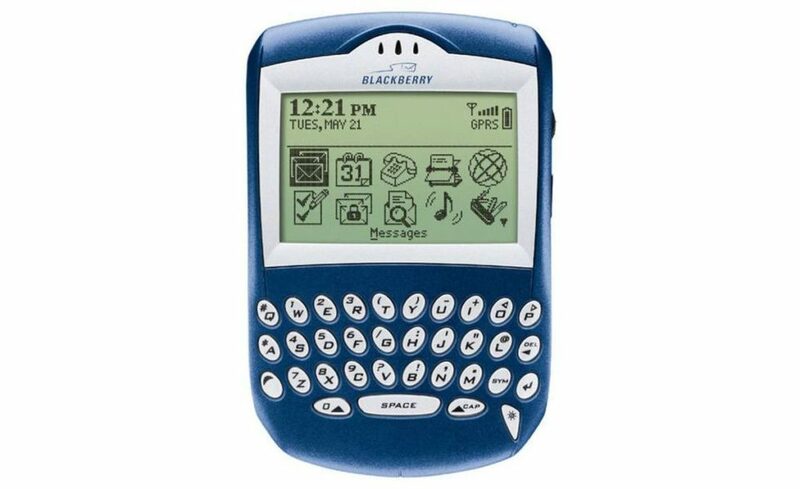 The first BlackBerry phone, launched in 1999, it also had a QWERTY keyboard. Released in 1999, it was a slider mobile phone which was one of its kind since it allowed the usage of internet access through a WAP browser and downloading of ringtones. This one saw the light in 2000, and was launched by a Japanese company. This one is significant since it started the trend of incorporating cameras into phones, even though this one had 0.11 mpx. 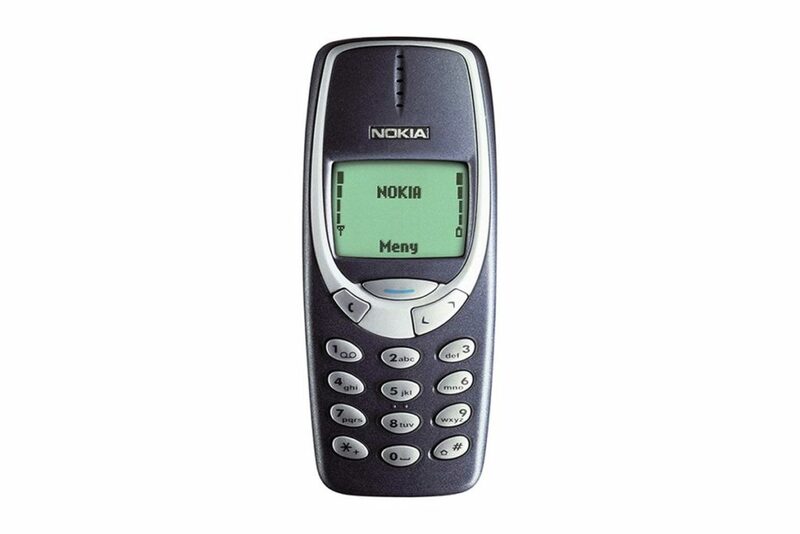 One of the most recognizable and best phones of all times since it was sold in 125 million units in its first year, i.e. 2000. 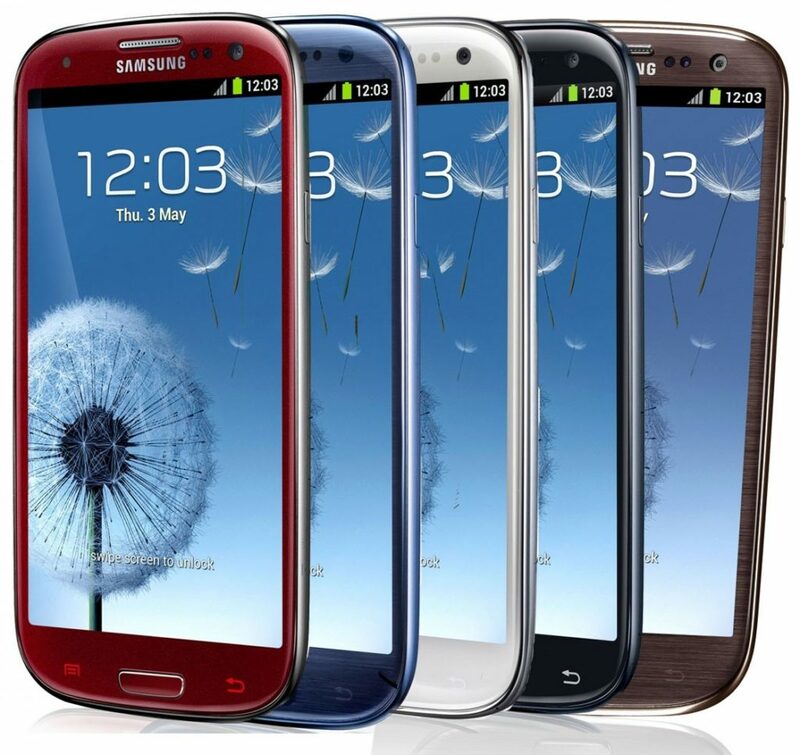 The phone is famous for the long lasting battery and great and reliable design. 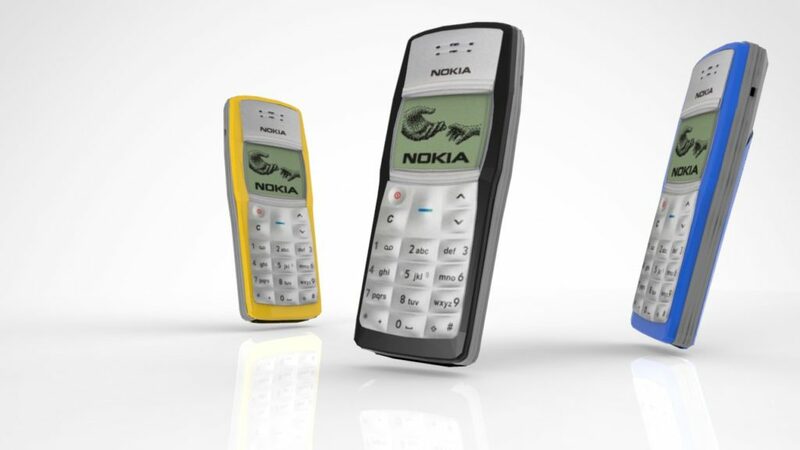 Released in 2003, the model was sold in 250 million units even though it had nothing special but Snake II at that time. Made in 2003, this one had the tile of the most influential of all time and it was sold in 150 million units. It was the first one that used integrated phone functionality. 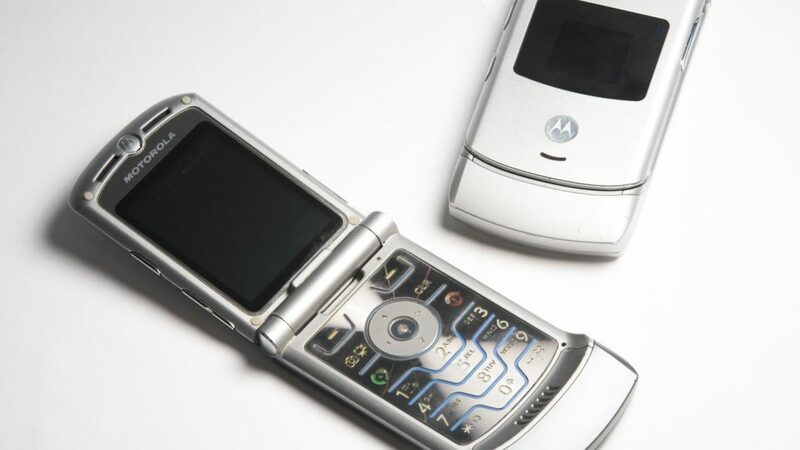 One of the best of Motorola’s since it was sold in 50 million units after it was released in 2004. 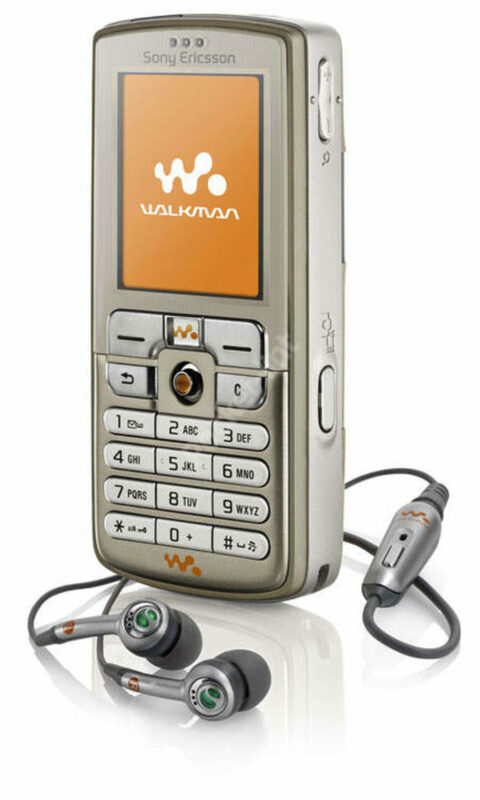 It had some great features such as 3G connection, VGA camera, Bluetooth, WAP browser etc. 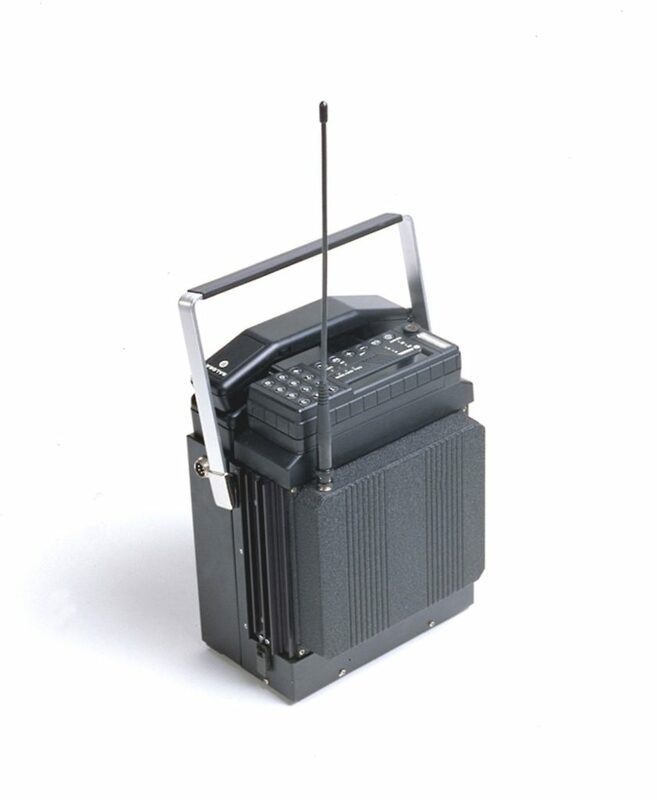 Released in 2005, it was famous since it had cassette players. Apart from various features like Bluetooth, Infrared etc. 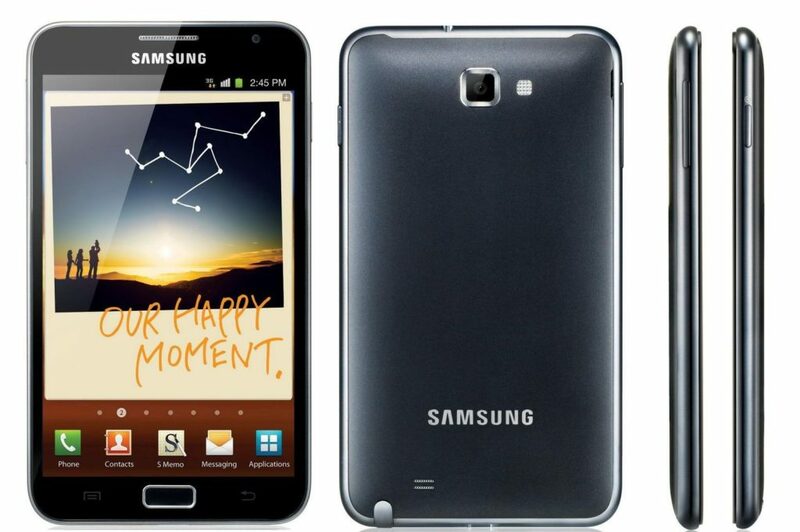 it is most known as the first phone that put an emphasis on listening to music. 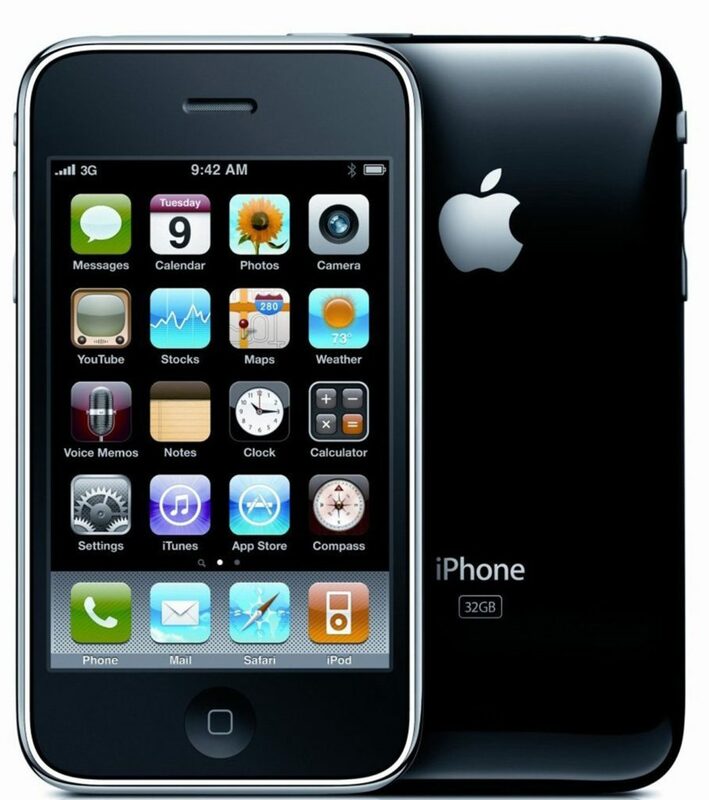 Released in 2007, this one is considered to be the predecessor for smartphones. It had internal memory of 160GB and you could watch movies and videos on it. It had Bluetooth and Wi-Fi connectivity and many other features. 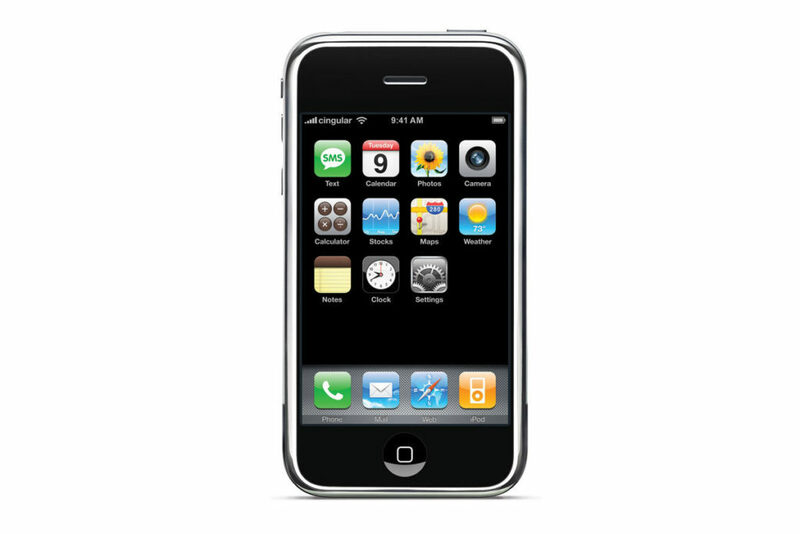 The start of the iPhone era commenced in 2007, and for the price of $499 per unit. 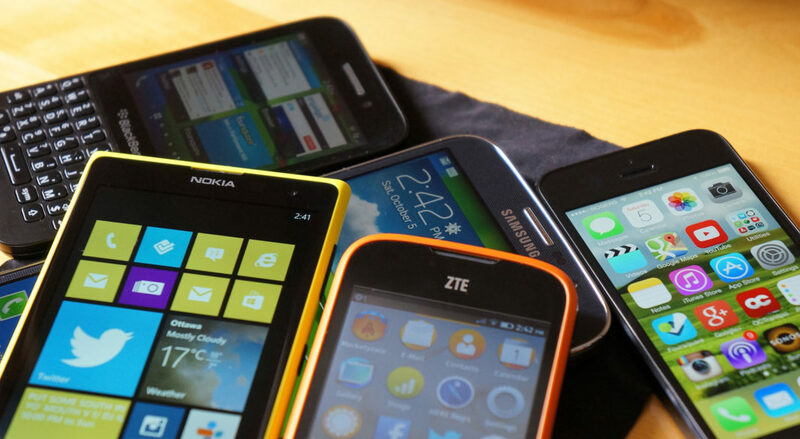 It is believed that this was the turning point in the production of phones and in the smartphone development since this one revolutionized everything by using entire display without a keyboard and by providing an app store. 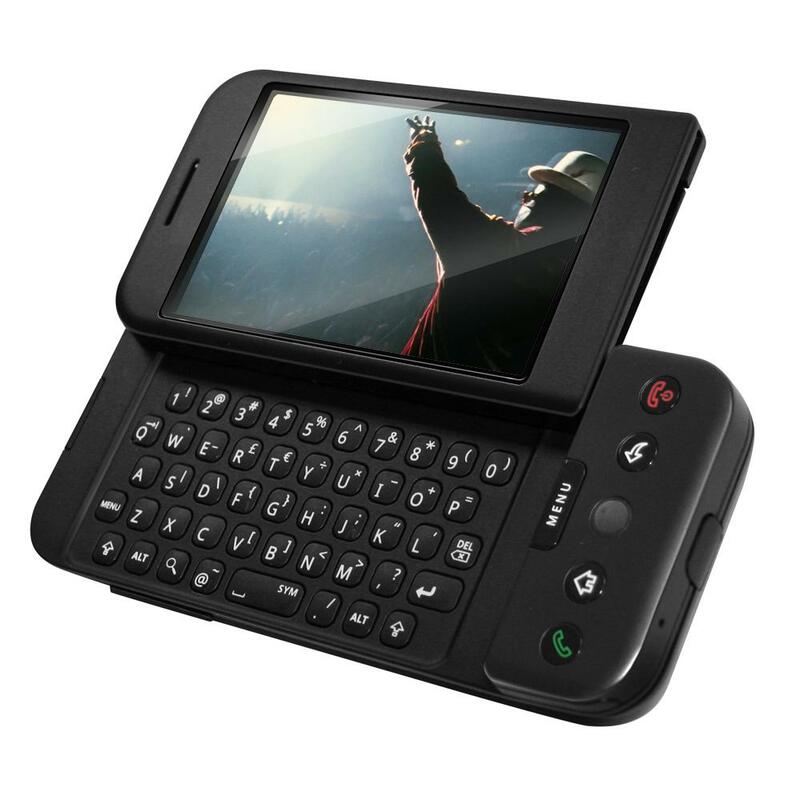 Released in 2008, it had both QWERTY and a touchscreen. This one is very important sine this was the first time Android OS was used. 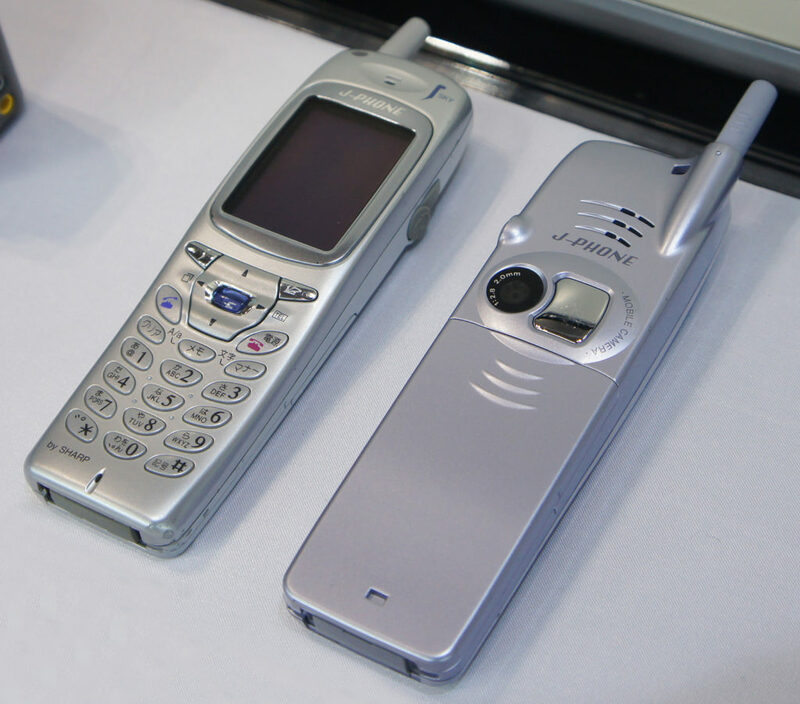 When it was launched in 2008, it was significant since its battery lasted longer and it used 3G network. 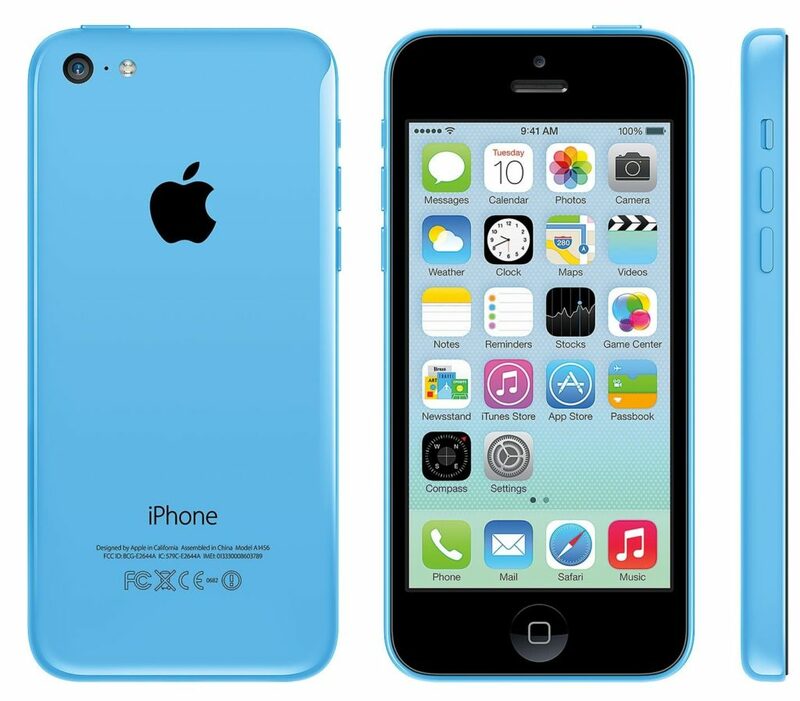 Its price was very affordable, $199 and thus iPhone has spread. Here, the priority was made on the apps in the phone. There were 52 of them in the store. 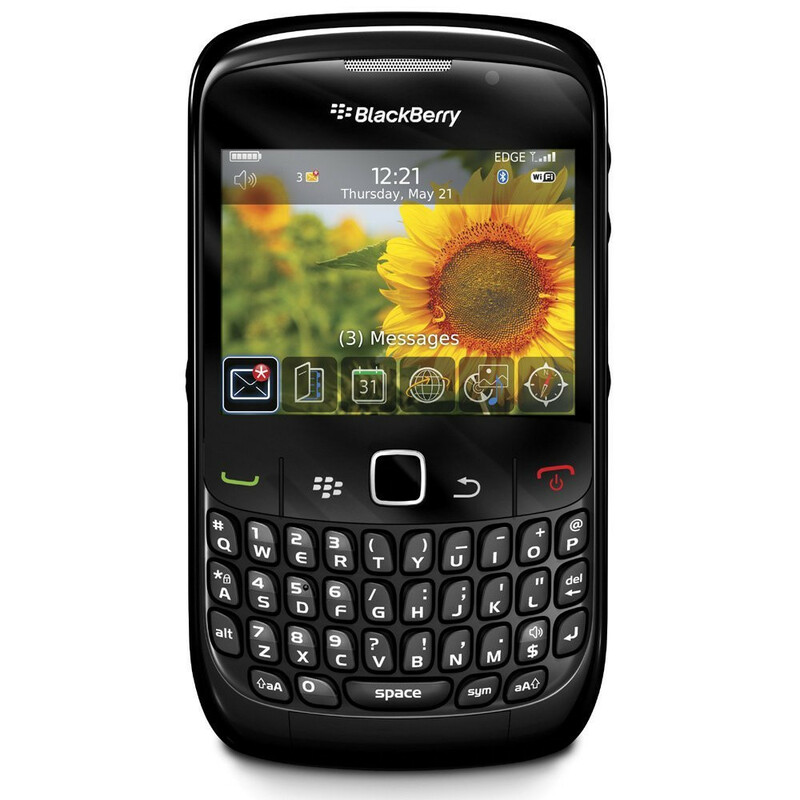 This one spread the use of BBM – BlackBerry messaging and it was released in 2009. 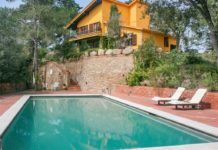 It was sold in 190 units. This one was released in 2010 and it started the competition with iPhone since it had 16GM of memory and dual camera, 5mpx and 0.3pmpx one. It also features a lot of apps. 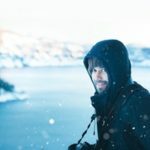 When it was released in 2011, it was its 5.3-inch display that was interesting to buyers and this started the production of smartphones with bigger and bigger touchscreens. Launched in 2012, it was significant since it had all Wi-Fi compatibility there is. 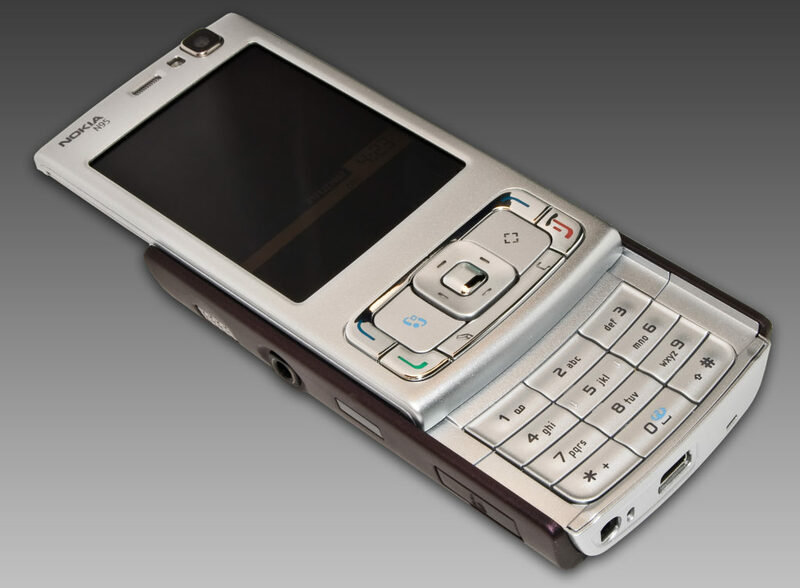 The design was good since the phone was light, thin and had an elegant design. This one, released in 2012, is considered to be the best Androids made. There were some characteristics never seen before such as eye-tracking system and 4G compatibility. 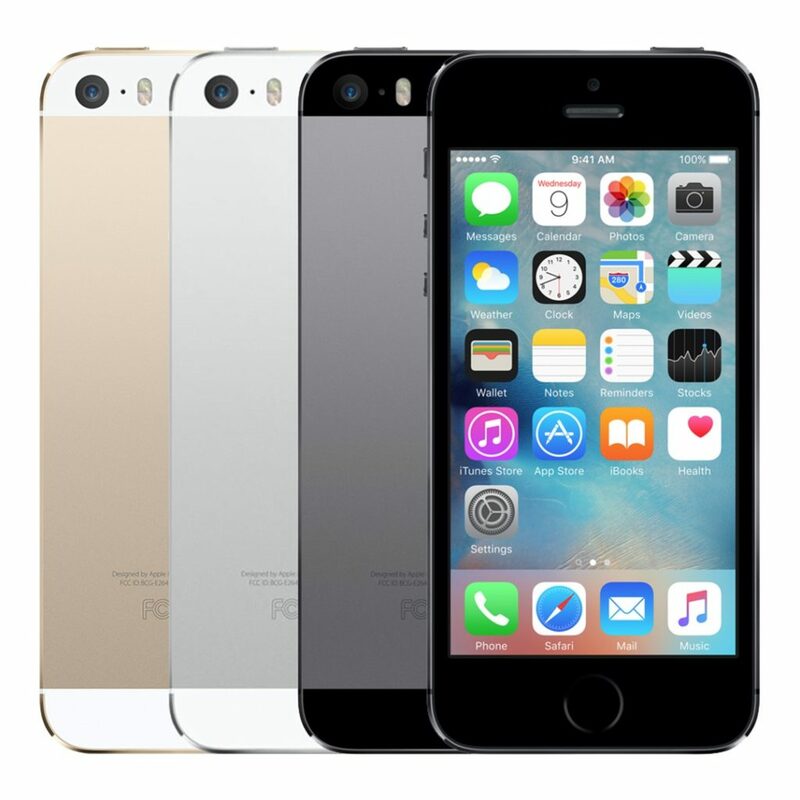 It saw the retailers in 2013 and its price was the thing that attracted many people – 99USD. 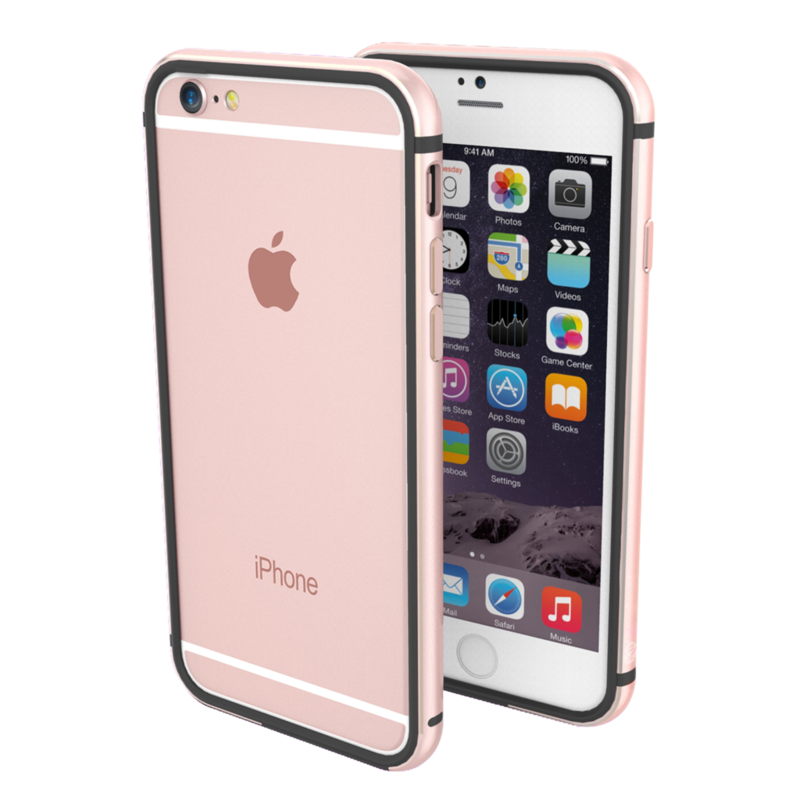 Launched in 2013, this one was significant because it introduced unlocking the phone by fingerprints. The camera was the thing that made this one stand out since it had 41mpx. It was released in 2013. 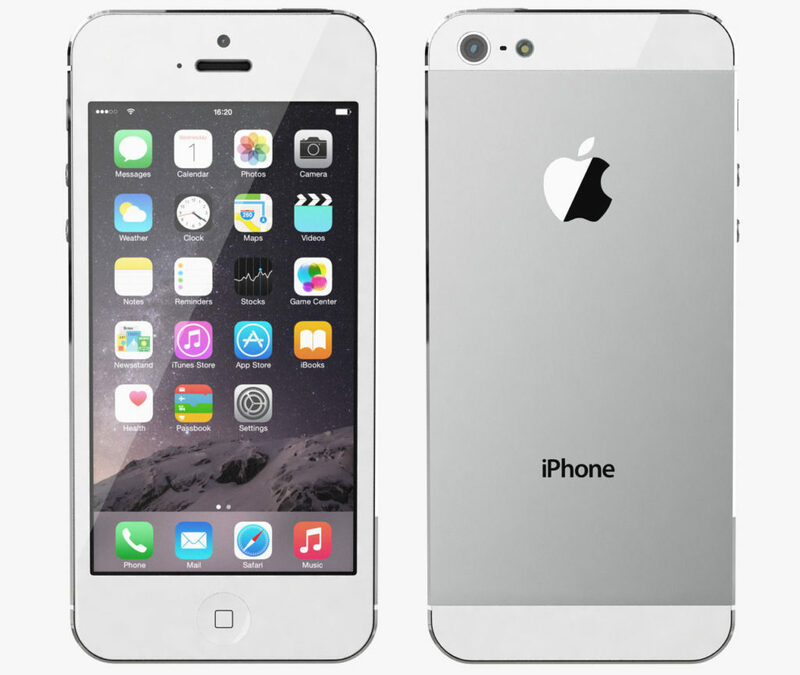 Launched in 2014, this one introduced a thinner design in the franchise and a larger display, 5.5-inch one. 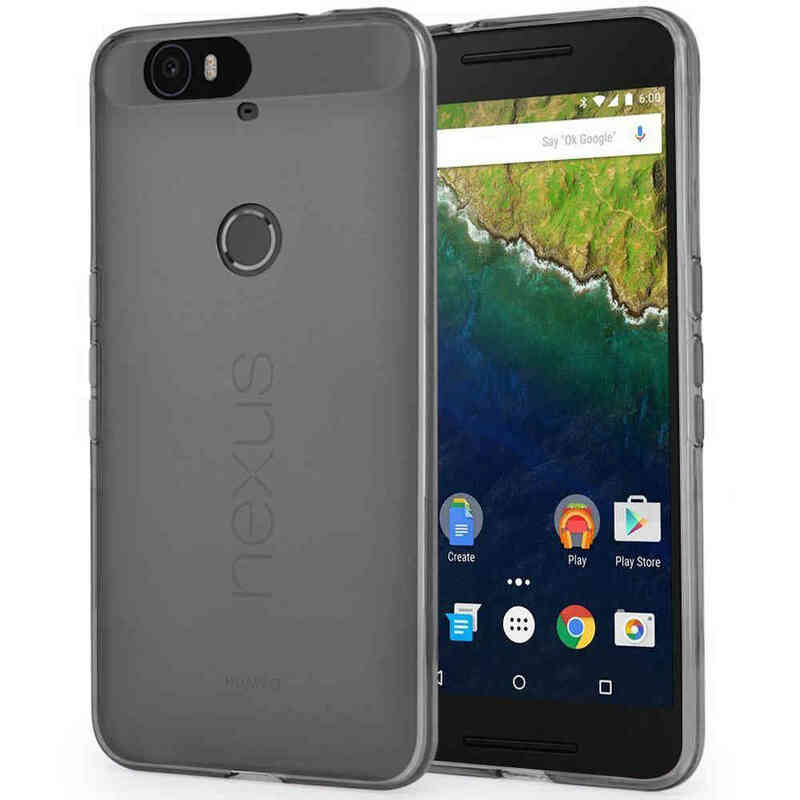 Launched in 2015, it is considered as one with the best design. It had a perfect battery that can be used for four hours after a10-min charging. 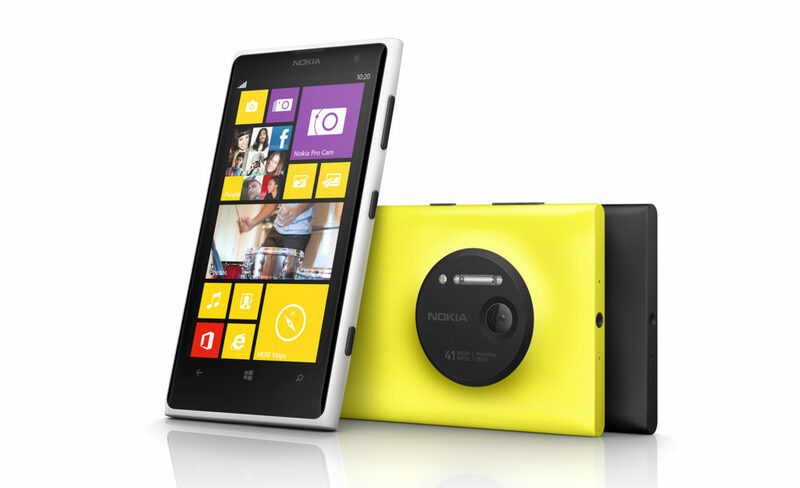 Furthermore there is a 16mpx camera. Launched in 2015, it started the penetration of Huawei on the world market. Apart from 5.7-inch display, it also has a 12.3mpx camera. 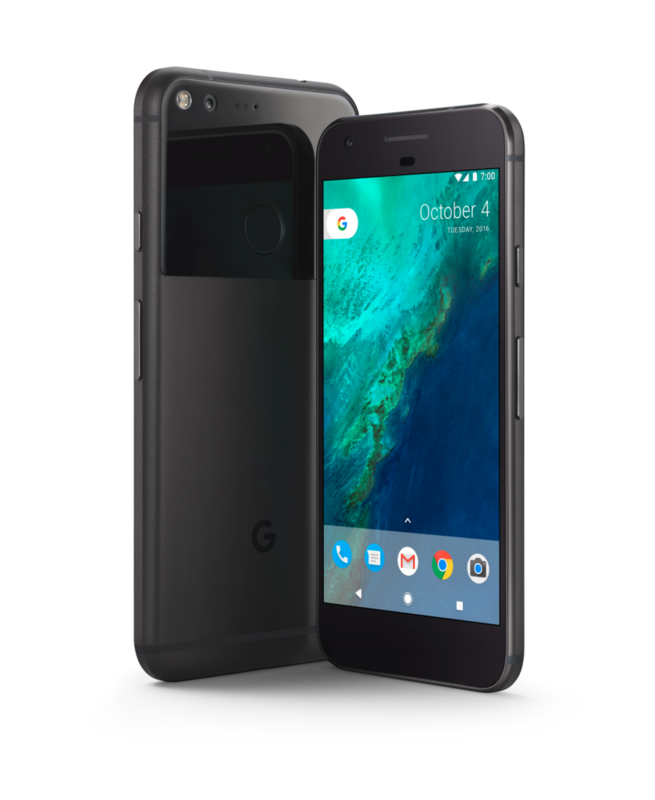 Launched in 2016, the pone is known for excellent hardware and software characteristics. One of the best phones on the market, launched in 2017. The infinity display, a full screen one, and 12mpx camera are great. There are some other features such as scanning fingerprints, iris etc. 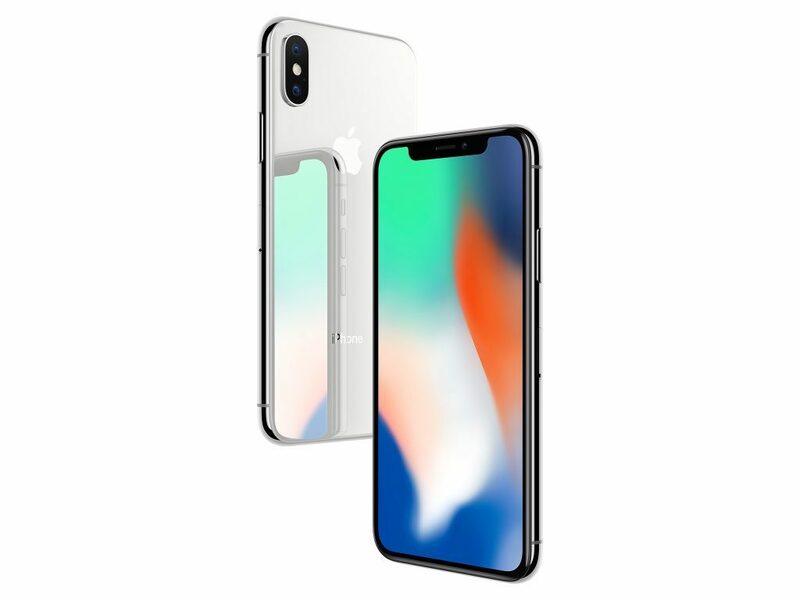 Launched in 2017, its significance lies in the fact that this iPhone was the first one to have a full screen display. 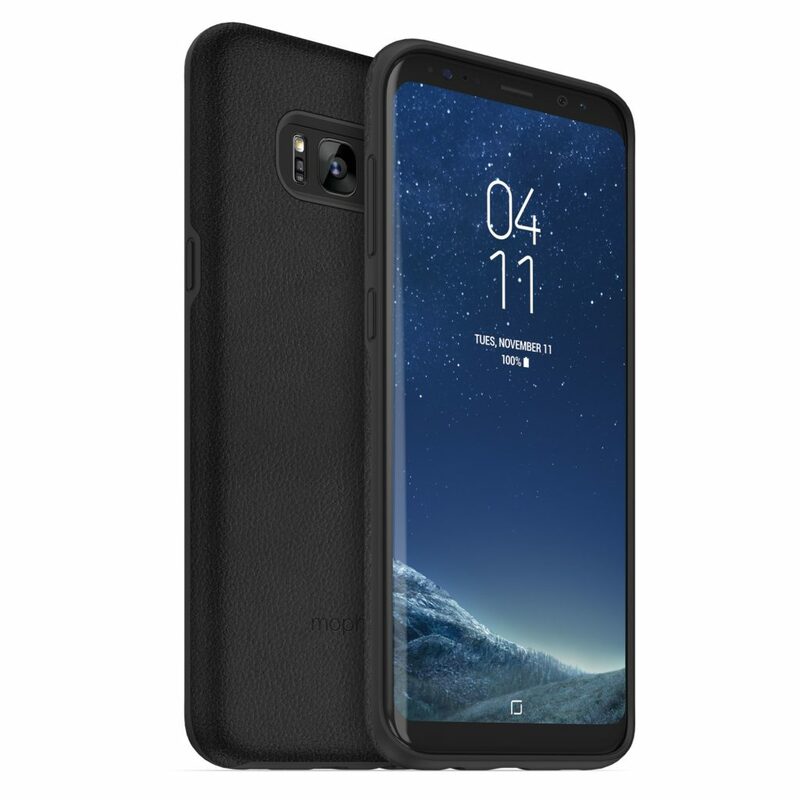 Some of the main features it has are face ID and wireless charging. 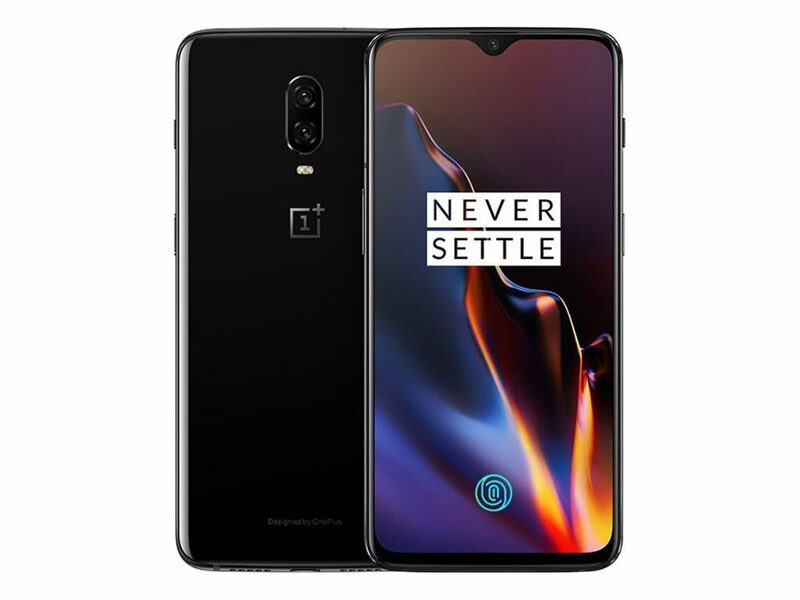 Released in 2018 and made by a Chinese company, this one is very competitive in price and it has the same performances as best Android and iOS phones. 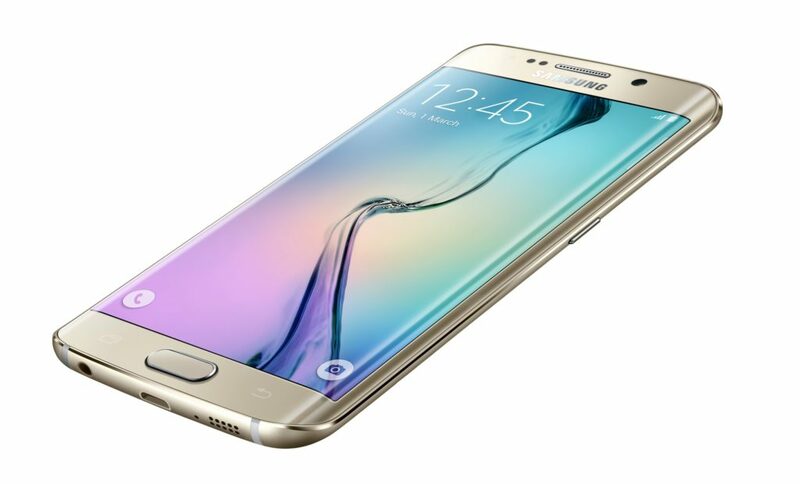 It has an AMOLED display along with a 6.41 ful screen. Next articleThe power of smell-can it remind you of some memories? Can you make your own CNC machine? 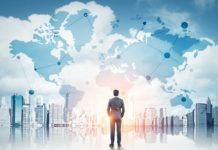 Is SMS Marketing The New Email Marketing?